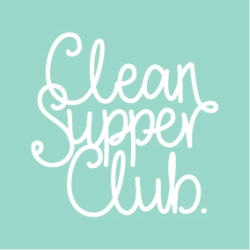 Clean Supper Club are extremely delighted to have been asked to team up with our long time favourite & the most practical glass wear makers KILNER, to bring you an array of wonderful health-boosting smoothie recipes! 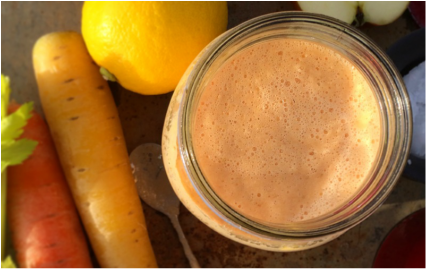 This is a great introduction to Smoothies using a selection of familiar fruit and veg. The ginger and fresh lemon juice give it a vibrant zesty twist. 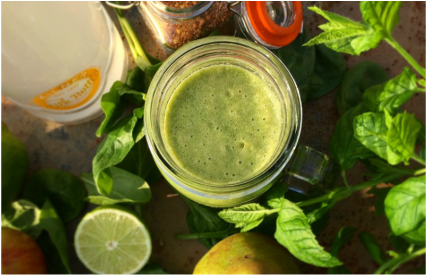 Our ever-popular Green Balance Smoothie provides your body with loads of health benefits. Go without, for a few days, and we promise you’ll be craving it! Smoothie Bowls are always in demand! Take yourself away to a tropical paradise and savour the guilt free indulgence. Need a chocolate fix? 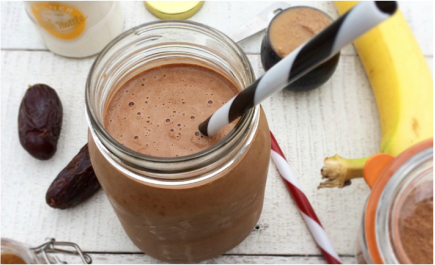 This is our go to recipe for over coming a sweet tooth, using the power of super-foods, without dairy or refined sugar. It’s gorgeous! 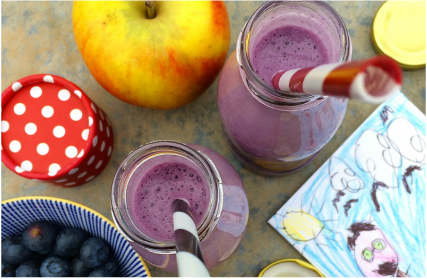 The mini Clean Supper Club members (our children) demand a Smoothie a day! Marvellous for getting 3 portions of their 7 a day before they head to school (happy parents) and there are endless flavour combinations! 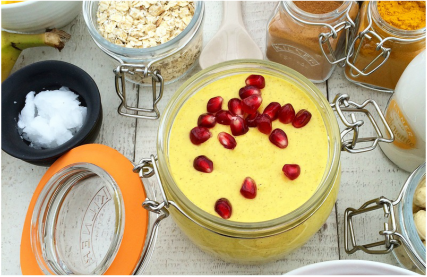 We love this vibrant Smoothie - bright & bold in both colour & taste. 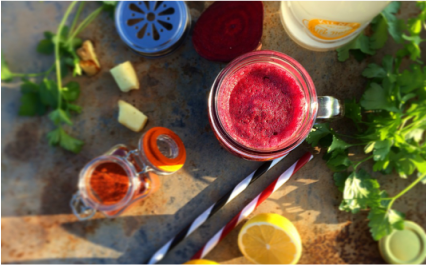 The beetroot provides delicious earthy undertones & the cayenne adds a seriously spicy kick!